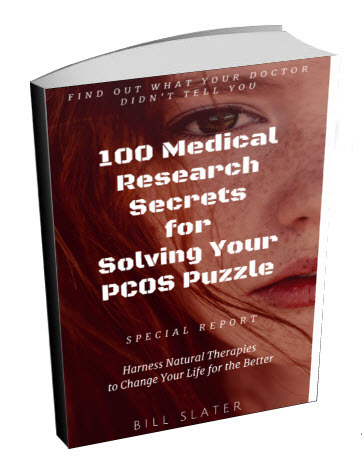 I was diagnosed with PCOS at the age of 16. I am now 21. At the age of 16, I still hadn't had my period, had a very severe case of hirsutism, was overweight... the "whole 9 yards". My family doctor had referred me to an internal medicine specialist. When I got to her office, I was scared, not knowing what was wrong with me. All my friends had had their periods at least once, and I was left lying about the fact that I hadn't started yet. The internal medicine specialist was nice, asked me a series of questions and made an appointment to get some bloodwork done the week after. She was really nice... at the time. Once I got my bloodwork done, I got another appointment to see her. This time, she wasn't so nice. She told me that I did in fact have PCOS, and that if I wanted to know more information about it, she said: "You are in the age of technology, you go figure it out", and left me and my mother in the room, both of us speechless. 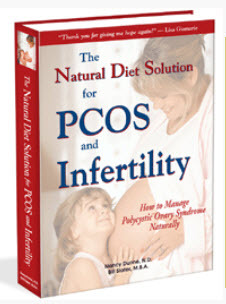 I got home, and wondering what PCOS was, I did search it, but I was given all the wrong information, as at the time PCOS wasn't known as much as it is now. In my mind, I thought I was going to have cervical cancer, that I was always going to be overweight, that I would never get pregnant....that there was no hope for me. That unfortunately sent me into a depression. I eventually got out of my depression, realising that it wasn't the end of the world. I could always adopt. And because PCOS wasn't known at the time, I took on my shoulders the mission of making it known, at least in my community. I kept on searching for information, but getting mostly the same results. 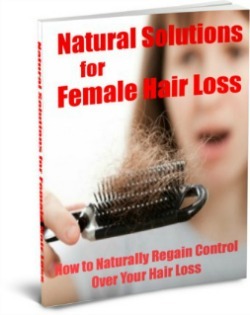 I saw a dermatologist about the hirsutism, and a dietician for weight loss. That time around, I lost 50 pounds and had started my periods on my own. After 3 months of seeing the dietician, she discharged me because I was doing great, and she didn't think that I would need any more help. Wrong thing. 3 months after being discharged from her, I had gained 75 pounds. I had first stopped doing the exercises, then I stopped eating healthy, and because I was aware of what was happening, I made it worse by overeating and always snacking. When I hit another low, I searched again on the websites, this time finding better news. I learned that you could lose weight, and that it was possible to become pregnant, and that the cervical cancer risk was only heightened... it didn't mean that I was going to get it. I usually kept the weight of about 175 lbs. But when it got to 200 this year, it hit me pretty hard. I joined the gym again, where it also offers dietary advices, and I found this website online, also helping me with little tips and hints. I have ordered the book, and along with my fitness trainer, have come up with an exercise plan that not only will make me lose weight, but also will help me look more lean, and feel better in everyway possible. I do struggle with my cravings, and I still catch myself still overeating at times. Now my only problem is my self-esteem. Editor's comments: Hi Natasha, thanks for your story! Polycystic ovary syndrome -- and life itself! -- has its ups and downs. The trick is to have the ups be bigger than the downs so that the overall trend is upwards. You're definitely on the right track. 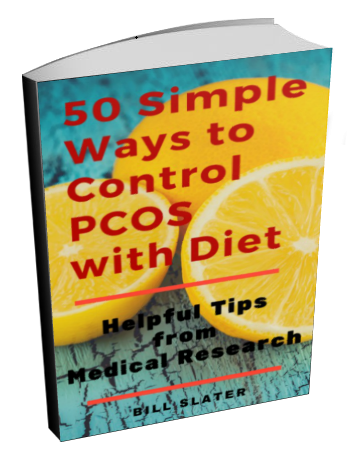 The medical research clearly shows that lifestyle improvements will help you lose weight, have a higher probability of a more normal cycle, and reduce other symptoms of PCOS. 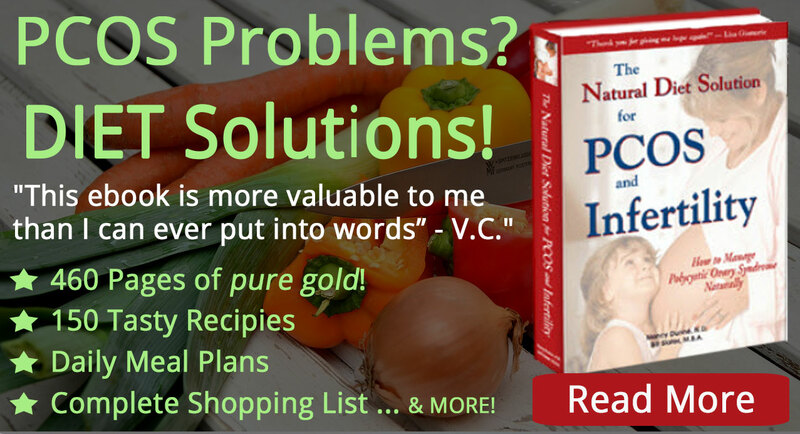 The e-book you purchased has a lot of useful information relating to diet, exercise and stress control. As you improve in these three areas, your weight will gradually melt away. So long as you say on a healthier diet, get regular exercise and reduce chronic stress, you can not only lose weight, you can keep it off. 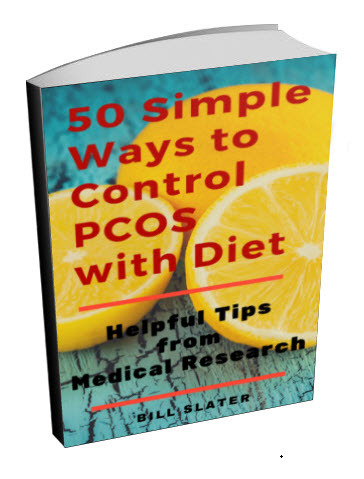 You have much more control over PCOS than you may think. 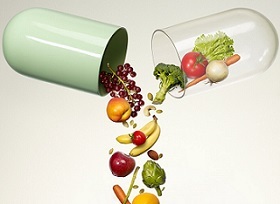 But due to your genetic tendencies and other factors, you need to be very consistent and persistent with your new health habits. For example, according to medical studies, you can eat the identical diet that some other woman eats. But you will gain weight while she will not. 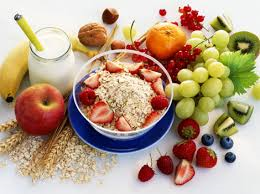 Therefore, you cannot get away with the poor dietary habits that other people get away with. A big problem is carbohydrate cravings, which is fairly common in PCOS. If a person gives in to this craving, refined carbohydrate foods are consumed, which screws up your hormones. It's like trying to put out a fire with gasoline. Eating whole foods and having some protein will help. You ll be fine, u are beautiful no matter what, just keep exercising and keep eating the right foods, then ull not only feel good about ur eating but about urself, I have been there and now im three mths preggers, god bless u!